At a formal, black-tie ceremony on 28 February 2019, Chef Jackie Cameron was awarded a Siege Mondial-approved Silver Comandeaur (10 years’ service) by the Bailliage de KwaZulu-Natal Chapitre of the Chaîne des Rôtisseurs. Jackie Cameron’s application for a Blazon from the KwaZulu-Natal Bailliage of the Chaîne des Rôtisseurs has been approved. 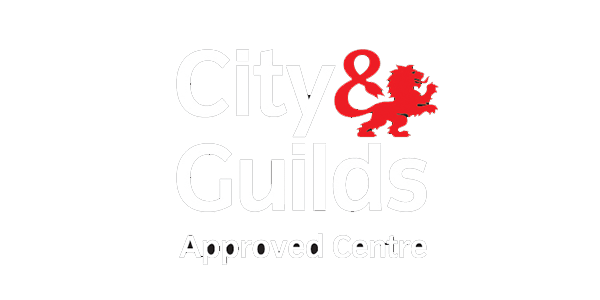 Testament to its undertaking to provide the best culinary education in South Africa, Jackie Cameron School of Food & Wine has been accepted as a City & Guilds Approved Centre. 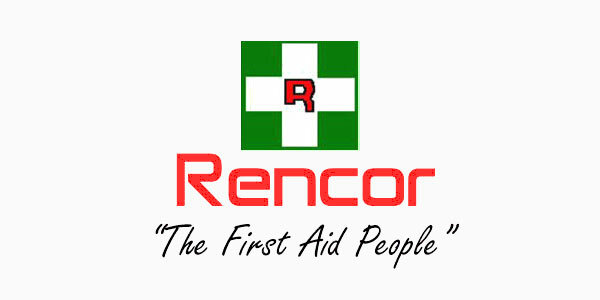 “It is better to know First Aid and not need it, than to need First Aid and not know it”. 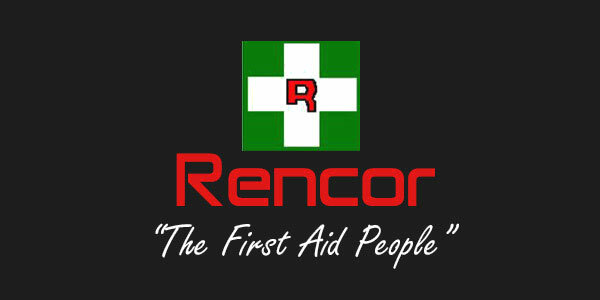 This is the philosophy behind Rencor First Aid’s comprehensive training programme. From how to approach an emergency to dealing with an evacuation – and everything in between.